Pattern for your project. We recommend a simple apron pattern or PJ bottoms if this is your first project. Fabric as required by the pattern - pre-washed and dryed to pre-shink. Sewing machine with foot pedal, power cord, manual and extra bobbins. 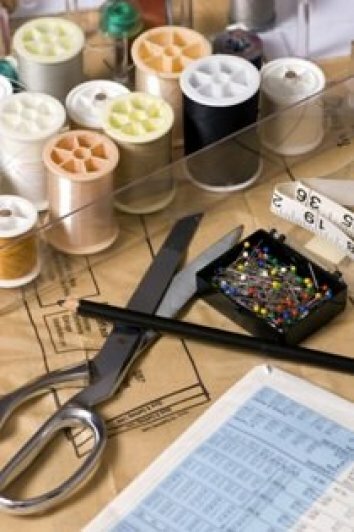 General sewing supplies such as tape measure, scissors, pins, seam gauge, thread, pen and paper for notes.